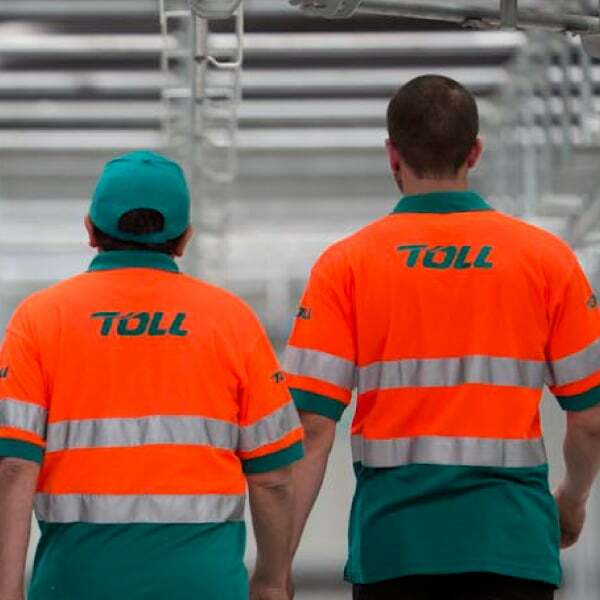 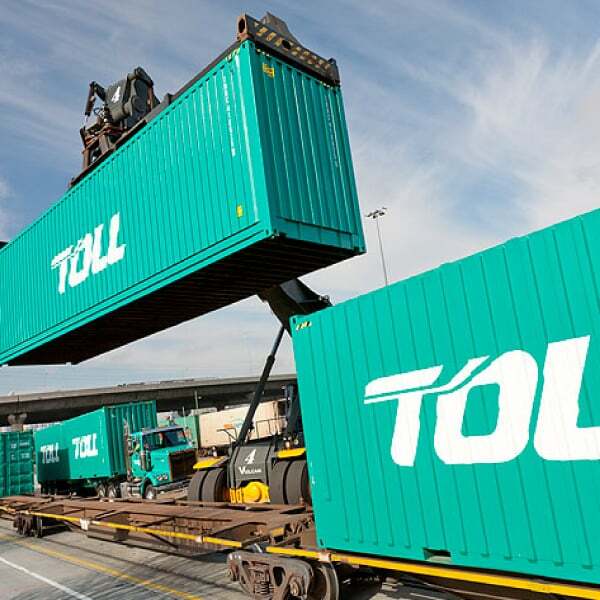 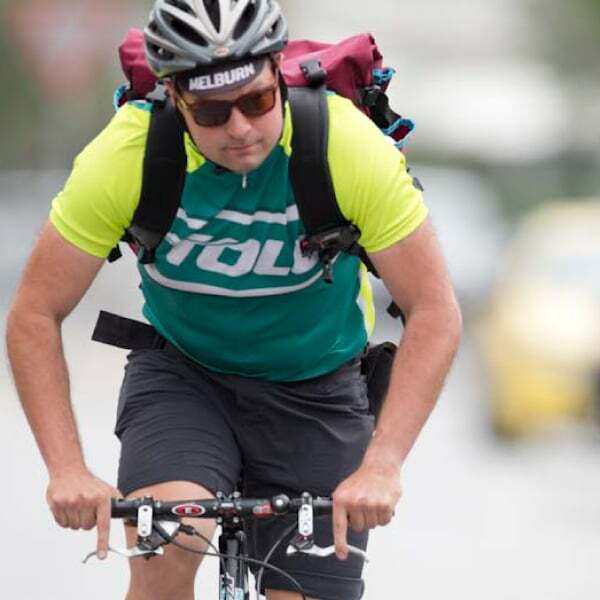 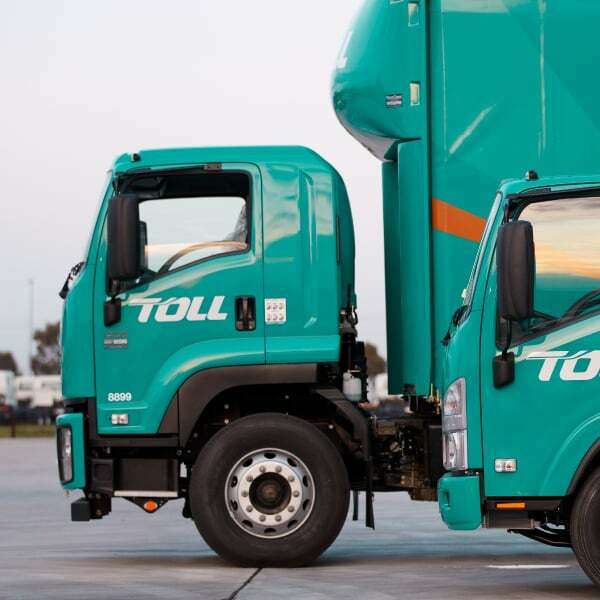 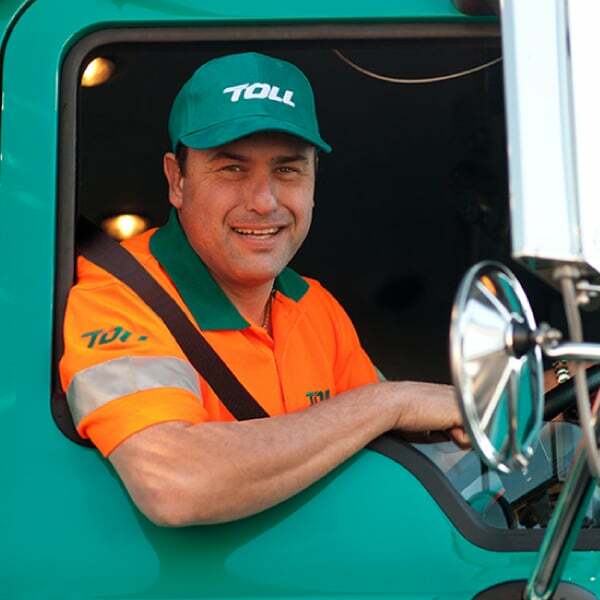 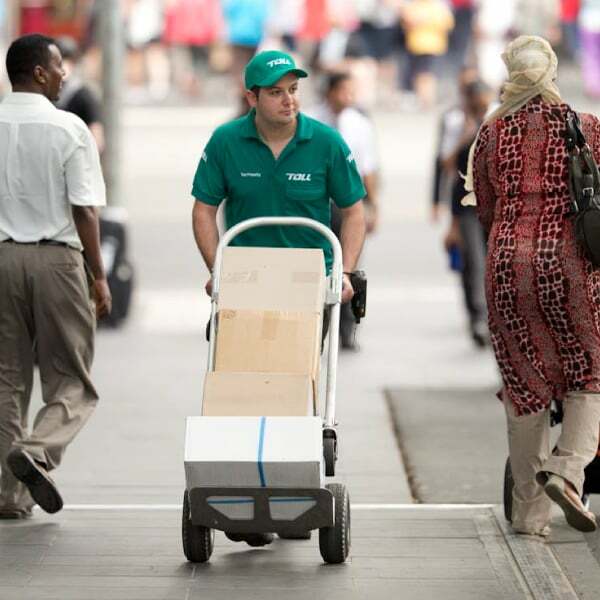 From humble beginnings in Australia, Toll has grown to a global logistics giant with more than 40,000 people, in 50 countries, turning over more than $8.5 Billion. 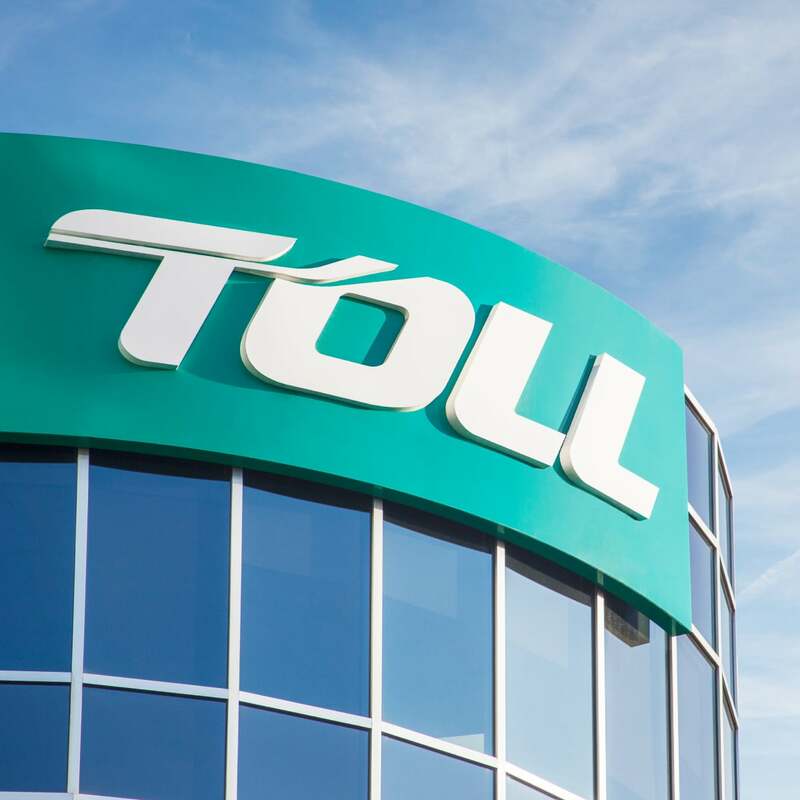 The Toll brand was distinctive but over time had become dated. 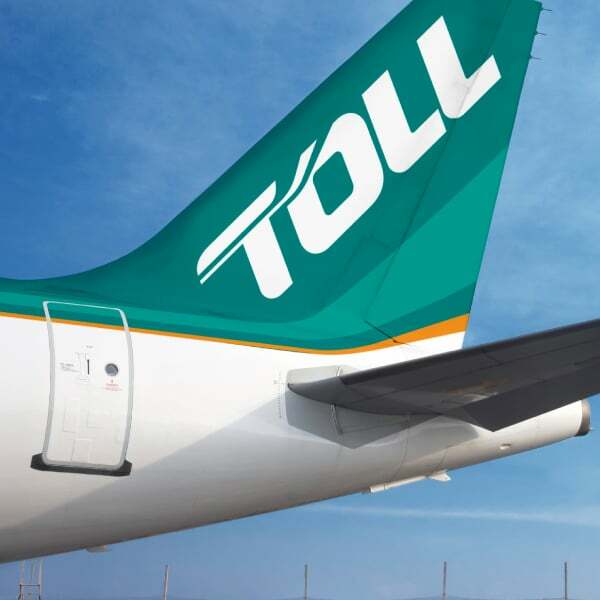 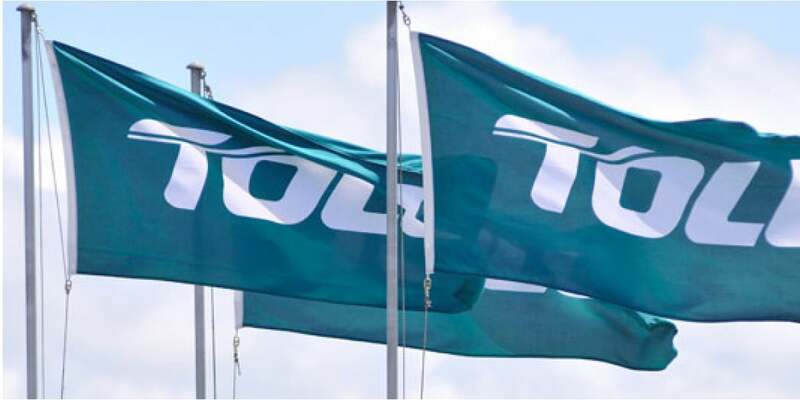 To help drive global expansion, toll required a new brand positioning and revitalised identity system that built on the valuable visual equity and was bold, confident and iconic. 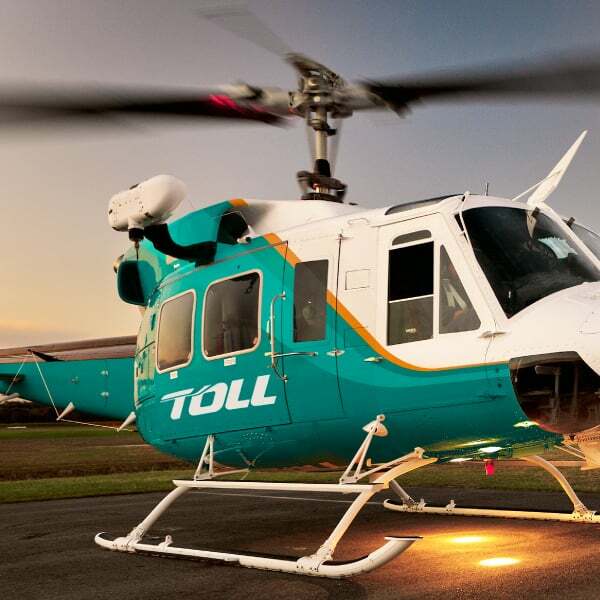 Working with The Shannon Company, we developed a new logo that is a more contemporary streamlined evolution of the original brand mark. 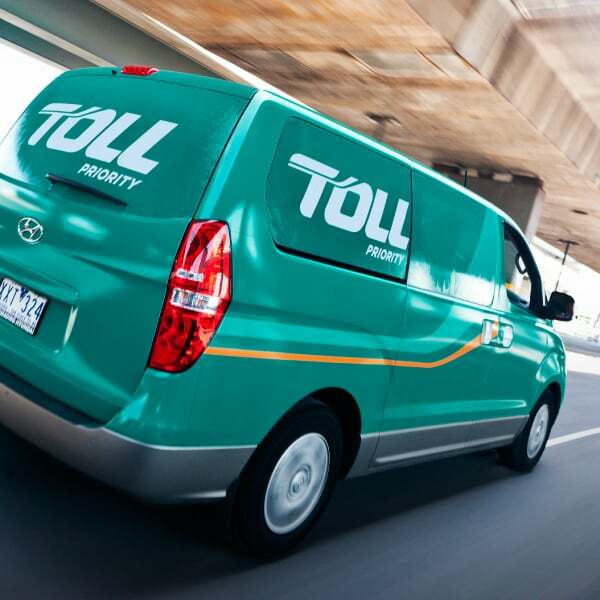 It celebrates the iconic ‘Toll green’ and re-introduces the ‘Toll orange’ as a speeding ribbon. 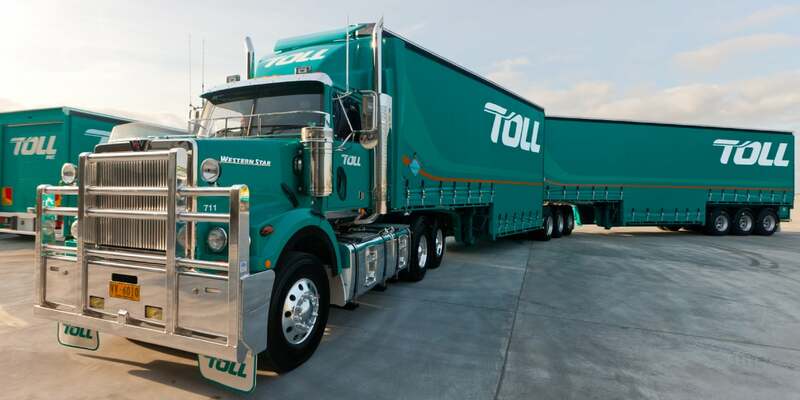 The new identity has been applied across the business, locally and internationally, from its iconic fleet of trucks, ships and aircraft to built environments, marketing collateral, stationery and safety workwear. 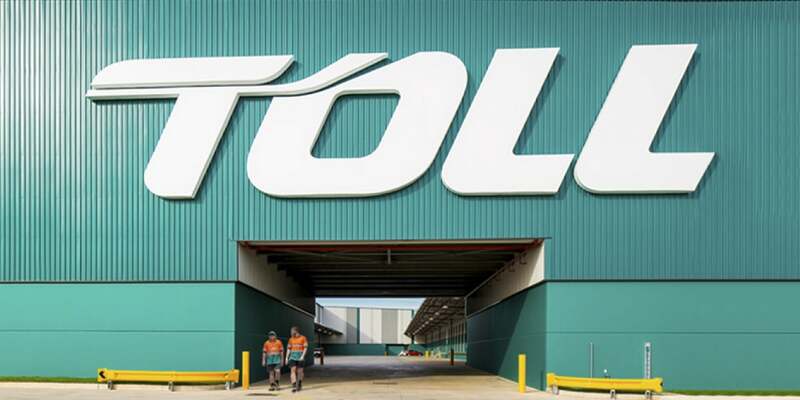 Since rebranding, Toll’s shareholders benefited from a share price that skyrocketed from $4.60 and a market cap of $3.2 billion in 2010 to $6.06 and a market cap of $6.5 billion.